What makes an icon? The ability to withstand the test of time. These noteworthy designs come from every era (from the 1920s through today), but have everlasting status as classics of modern-day living. 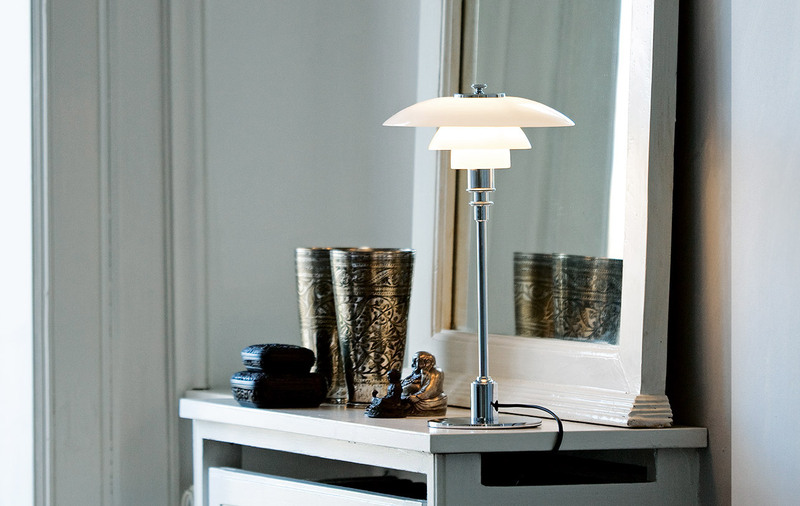 Danish designer Poul Henningsen first designed the PH collection in 1925 for an exhibition in Paris. The three-shade system was designed to be free of glare and create soft shadows that mimicked the ambient gas-powered lamps Henningsen remembered from his childhood. The collection now boasts 19 different versions in various sizes and colors. This is one of the most iconic British designs of the 21st century. 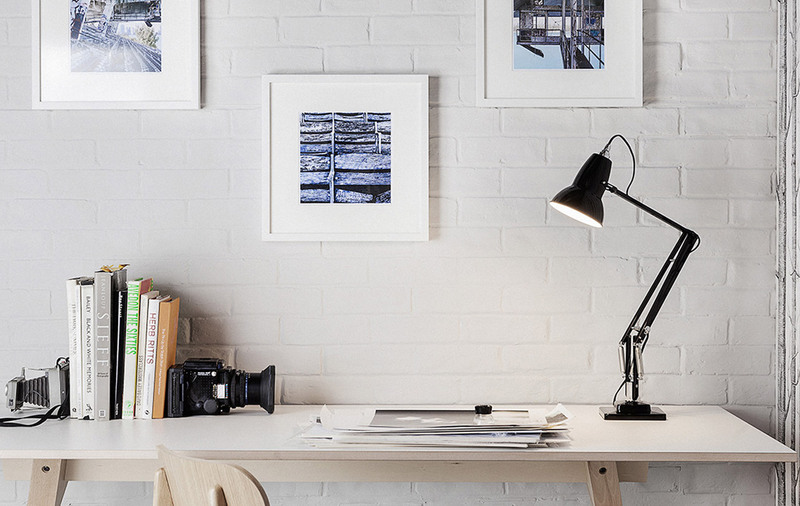 Automotive engineer George Carwardine chanced upon the design for the Original 1227’s key feature: a spring-and-tension mechanism that combined ultimate flexibility with a perfect balance, making for an acclaimed task lamp and the archetypal Anglepoise design. One of more than 150 clocks designed by George Nelson during the mid-century. 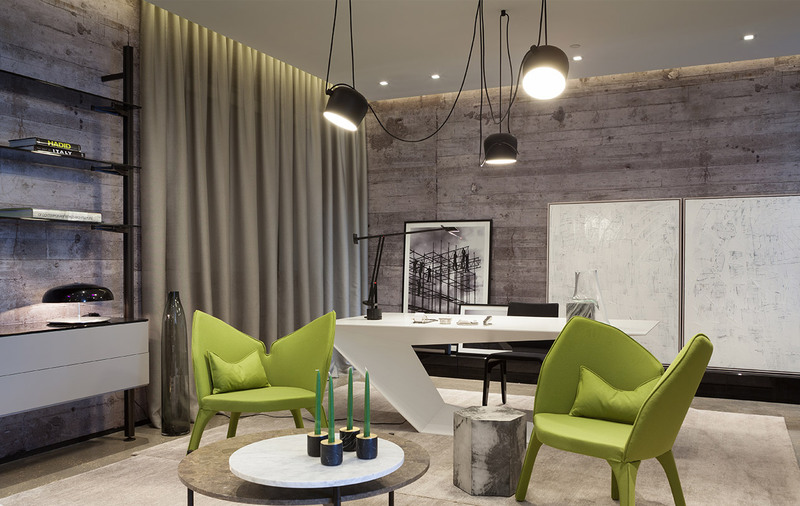 The architect aimed to bring modern design into homes via everyday objects like clocks, lamps and other domestic accessories. 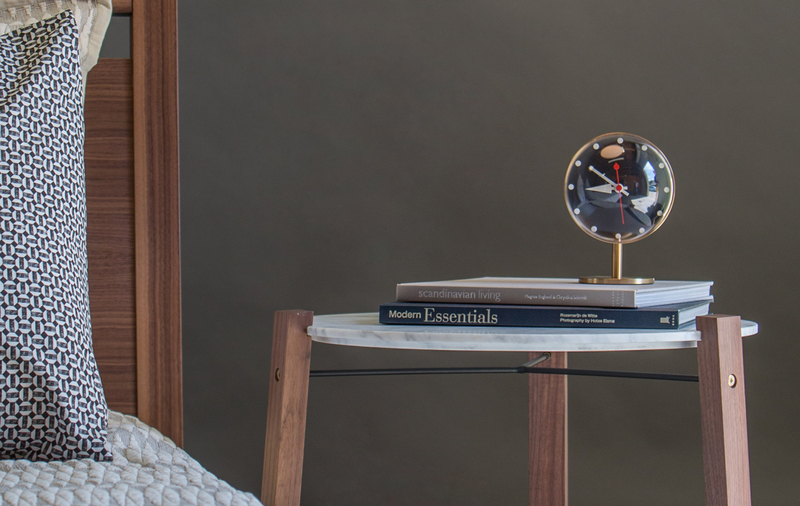 Now produced by Vitra, the Night Clock is produced from the original design documents from the Nelson Estate. Bringing a female perspective to mid-century modern design, Greta Grossman’s impressive portfolio includes interior design, architecture, furniture and lighting for which she garnered critical acclaim. Her award-winning Cobra series solidified the “California modern” style as an internationally recognized movement in its own right. Often imitated, but never duplicated. Not only was this famous Italian design a staple on the set of Mad Men, it’s part of the permanent collection of the Museum of Modern Art. 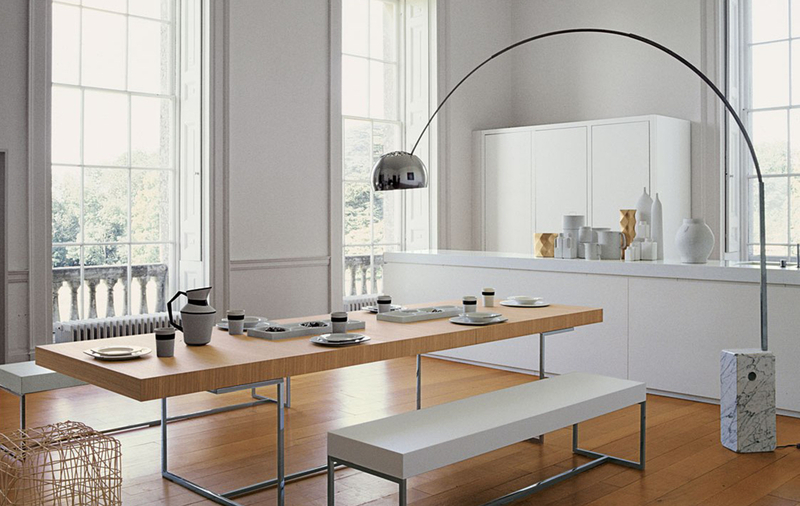 The Castiglioni brothers took the Arco's inspiration from a street light, and gave function to every single detail—such as the hole in the base for easier lifting. 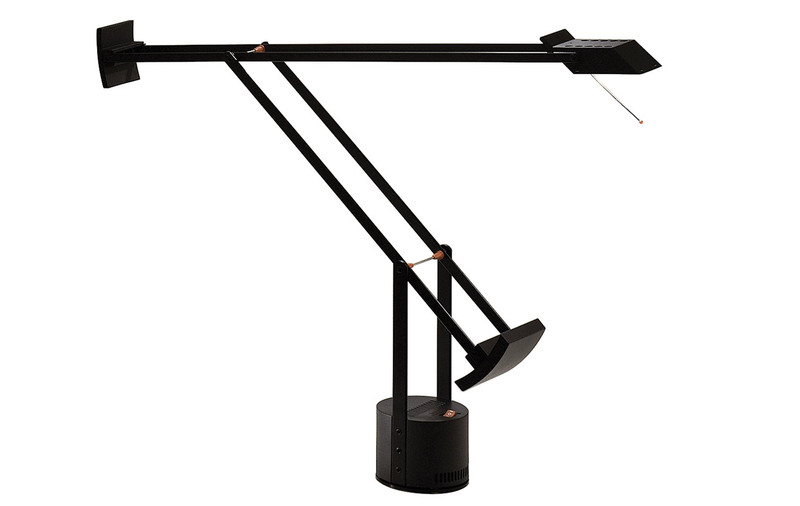 A favorite among architects, thanks to its smooth, feather-light adjustability. The Tizio’s versatile design and industrial edge has earned it a place in the permanent 20th Century Design Collections of the New York Museum of Modern Art and the Metropolitan Museum. Lean, and efficient, the Berenice won the Compasso d'oro award in 1987—Italy’s highest honor for industrial design. 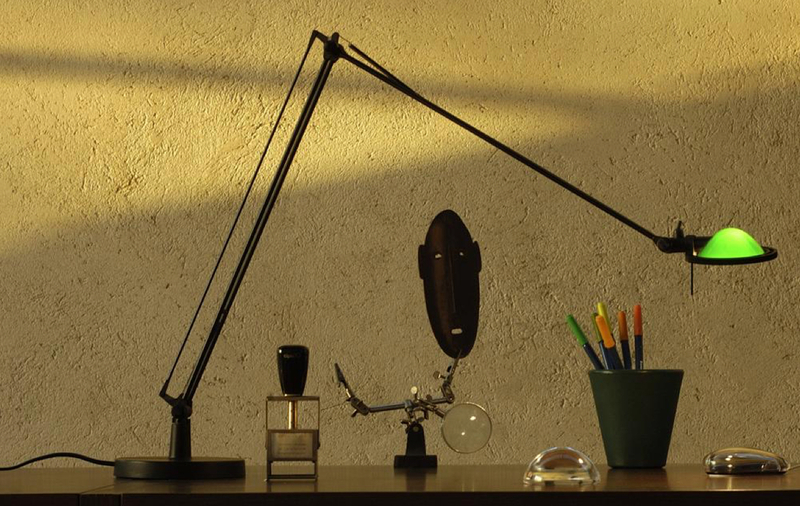 The stiffened-nylon arm joints and a 360-degree rotating head make it an ideal desktop lamp in any decade. 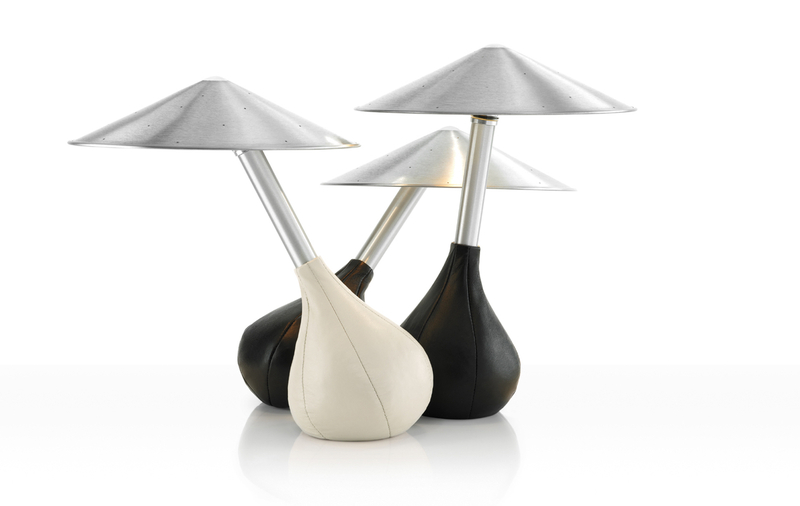 Pablo Pardo's very first design, Piccola has a minimal, playful makeup that earned it a spot in the SF MOMA. The design embodies Pardo’s “less is more” design philosophy, with a playful, minimal form that is sensitive to any position, making every interaction with it organic and personal. 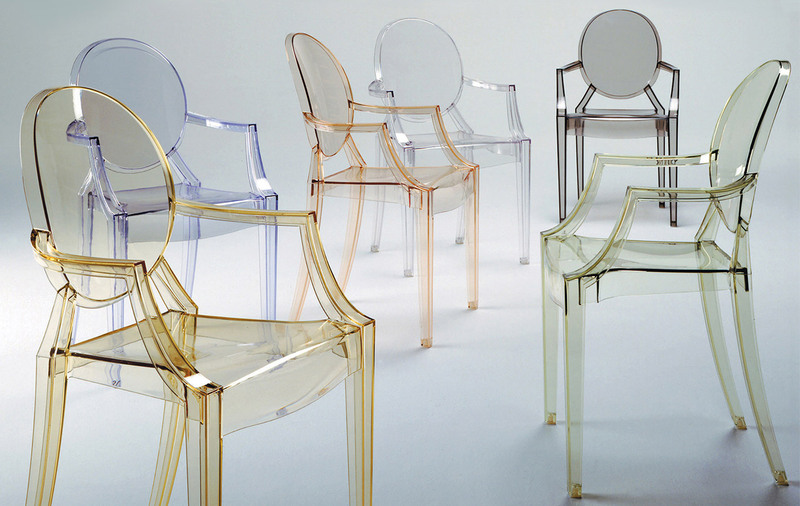 The classic Louis XV Chair gets a thoroughly modern update in transparent polycarbonate. The elegant shape and new-age material merges baroque and modern styles, allowing the Louis Ghost to work in a space of just about any style. 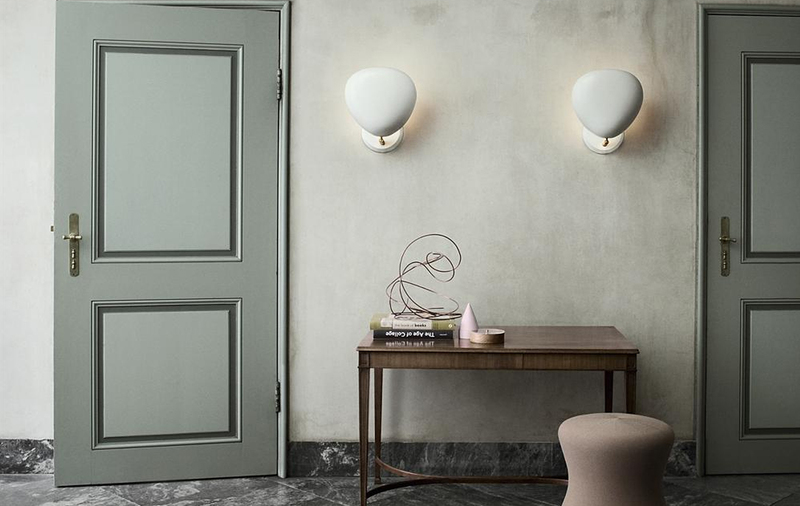 An icon in the making, the Aim Light goes against the tenets of a traditional ceiling light—it’s meant to be hung in groups, and the long cord plays a major role in the aesthetic, rather than finding a way to be tucked out of sight. The result is infinitely adjustable configurations that deliver a functionality that’s as unique as its look.